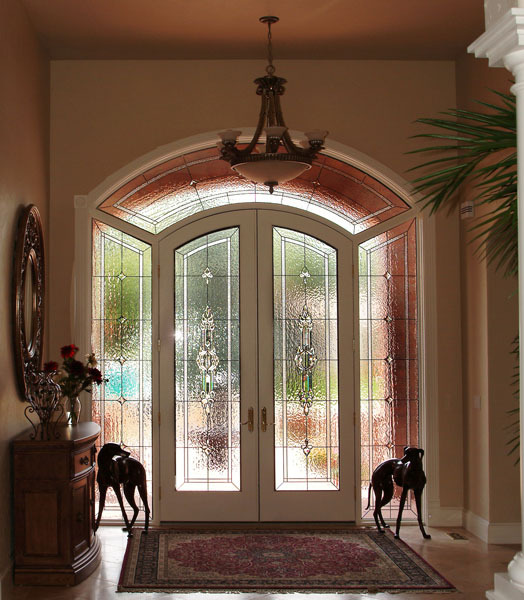 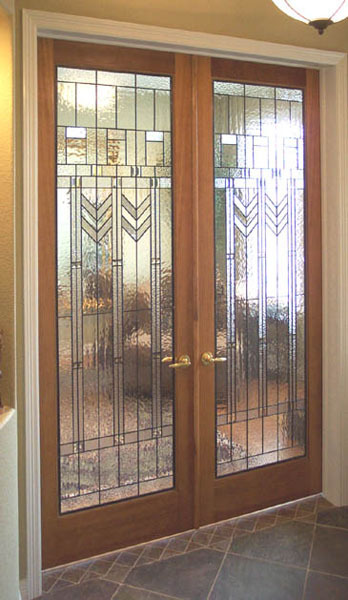 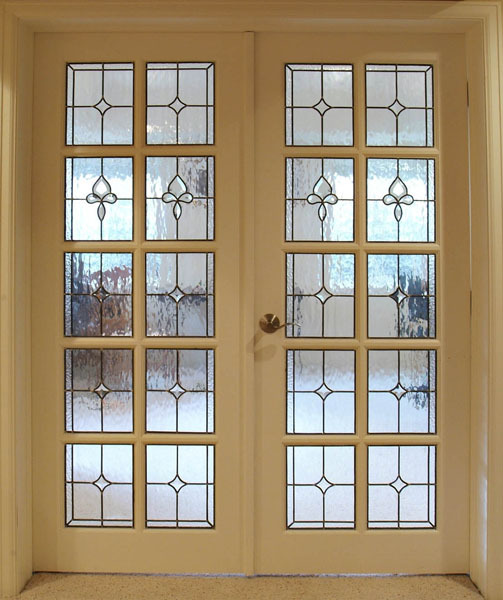 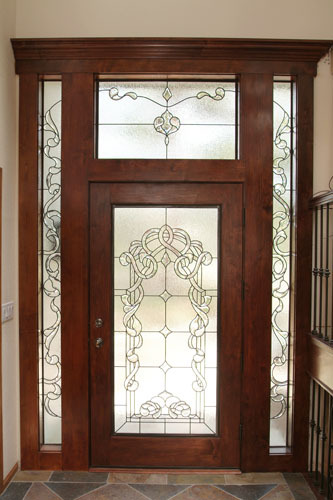 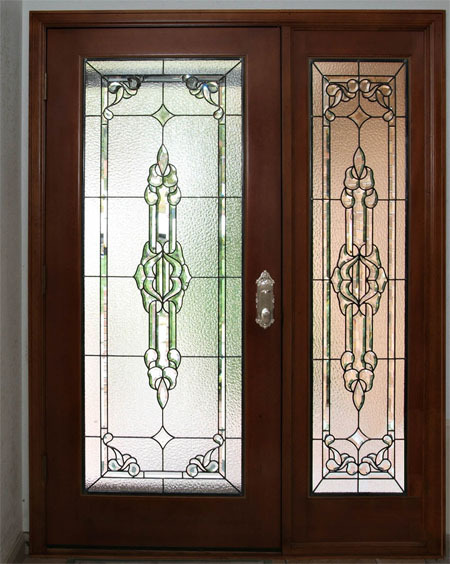 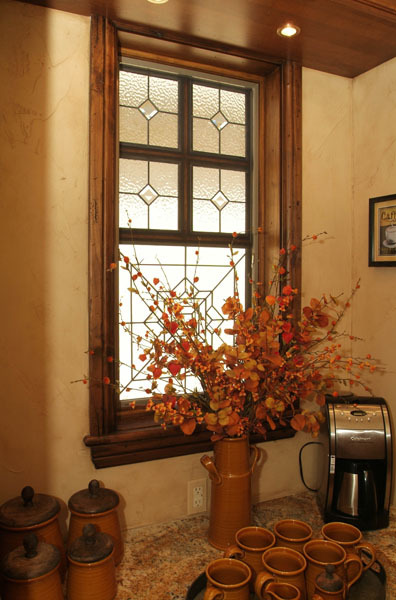 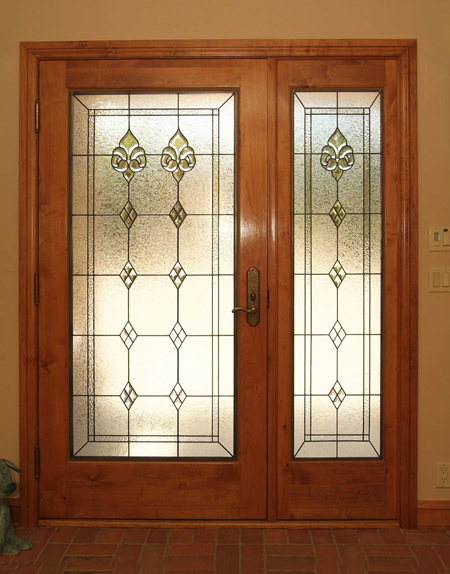 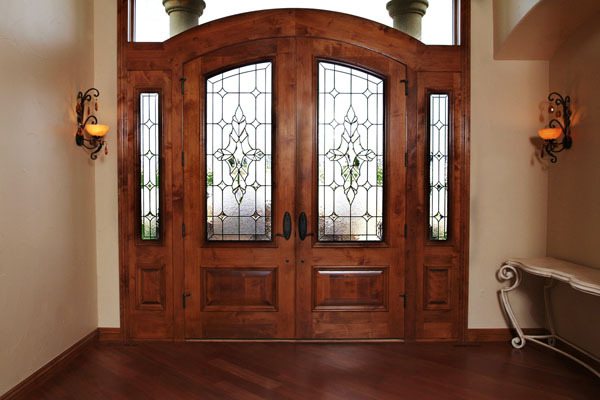 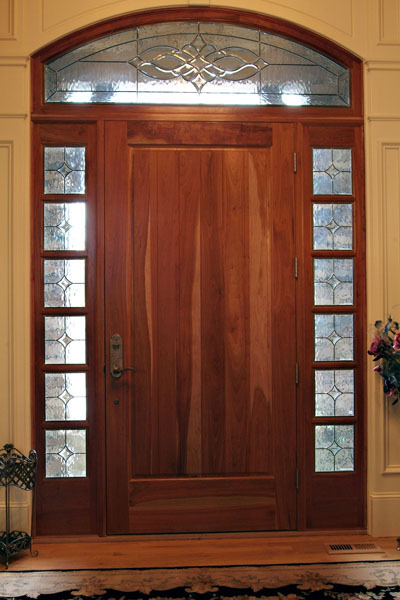 Our homes in Syracuse are unique and the stained and leaded glass we design to enhance the beauty and elegance of those homes should be unique as well. 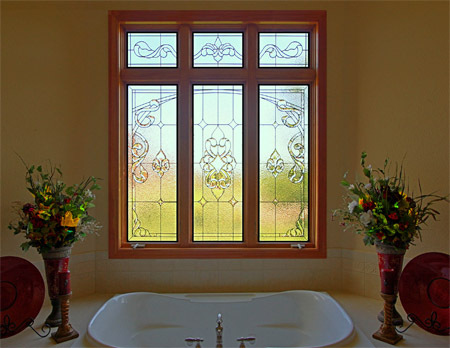 Stained Glass Syracuse is the local website of Scottish Stained Glass, started 20 years ago by Martin Faith. 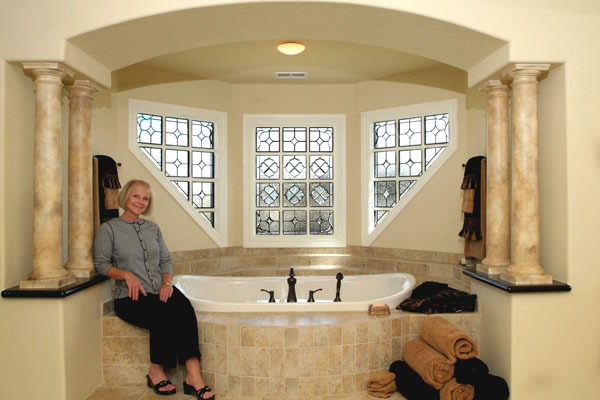 The incredible quality and ingenuity of our designs has brought recognition from TV shows nationwide with over 50 appearances on NBC, CBS, WB, DIY Network and HGTV. 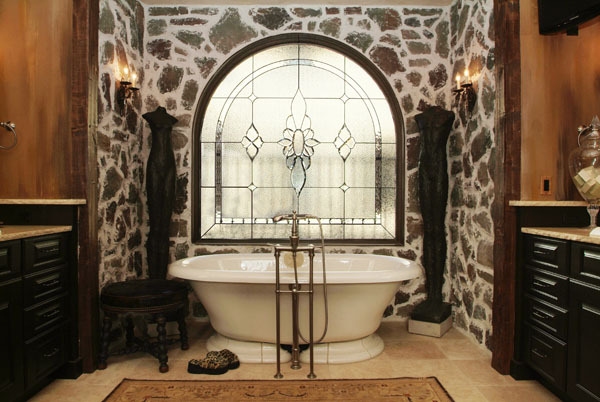 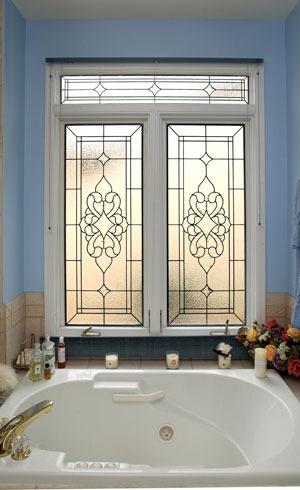 However, it’s not just the homes of celebrities that enjoy the beauty of our stained glass. 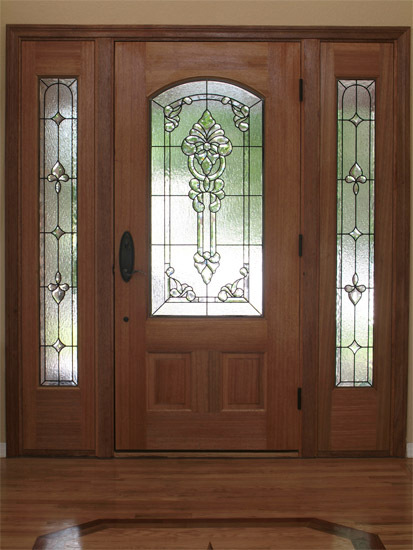 Believe it or not, the prices are actually very affordable and the service and quality are second to none. 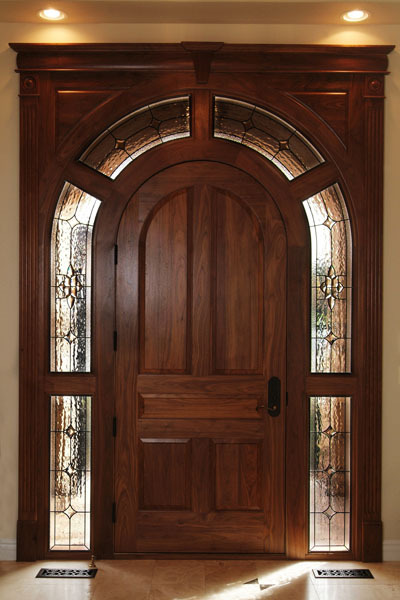 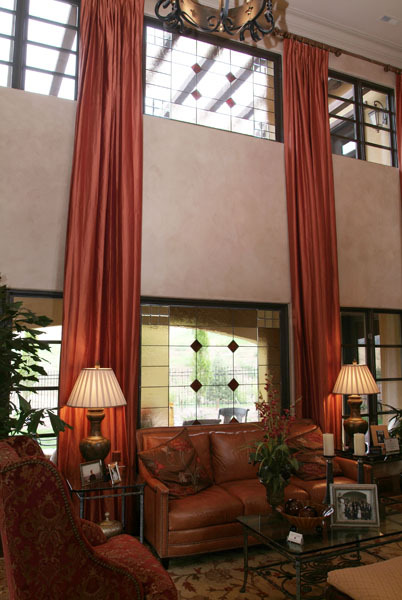 Just ask the owners of our 42,000 window and door panels installed in homes across the nation. 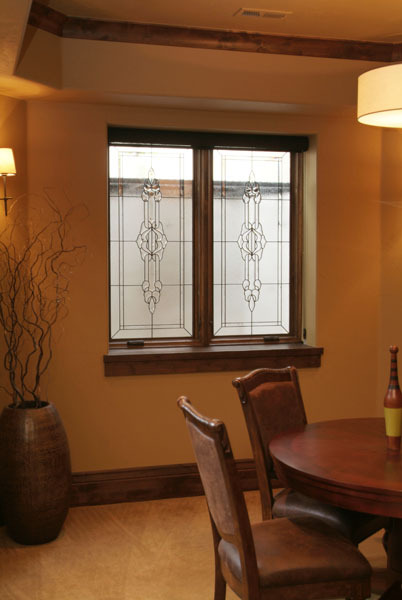 One of the most popular features among our Syracuse clients is our proprietary software which actually allows you to see how the stained glass or leaded glass will look in your home before we even make it. 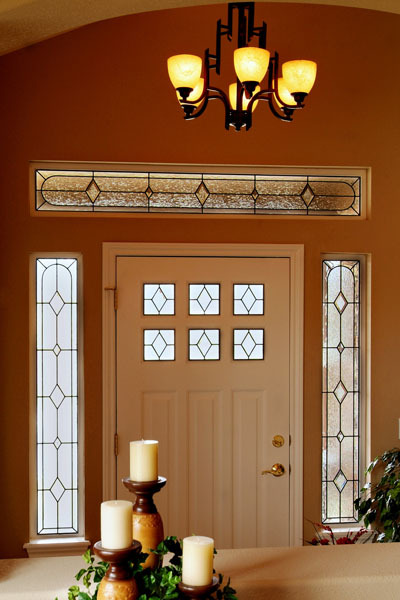 As we all know a large number of our homes here in the city are built very close to each other. 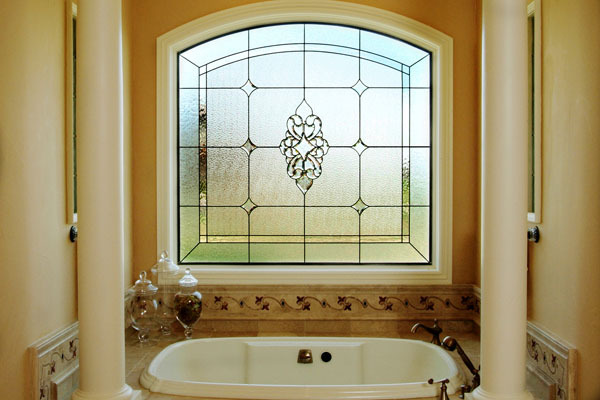 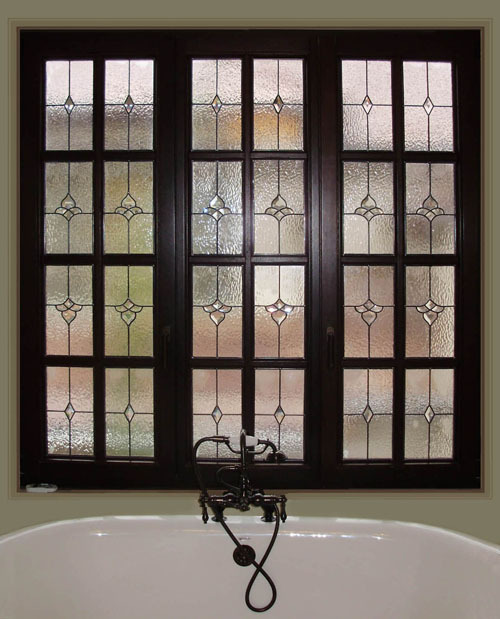 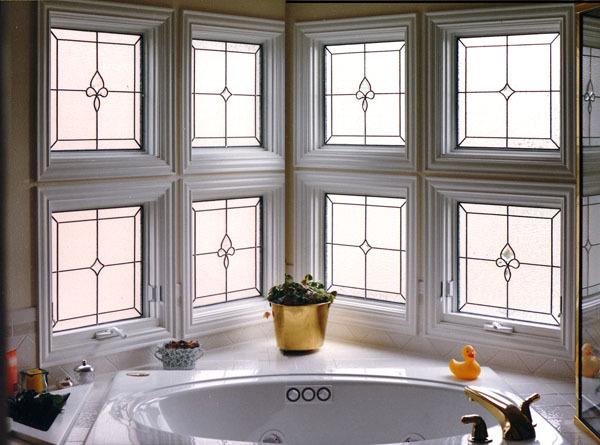 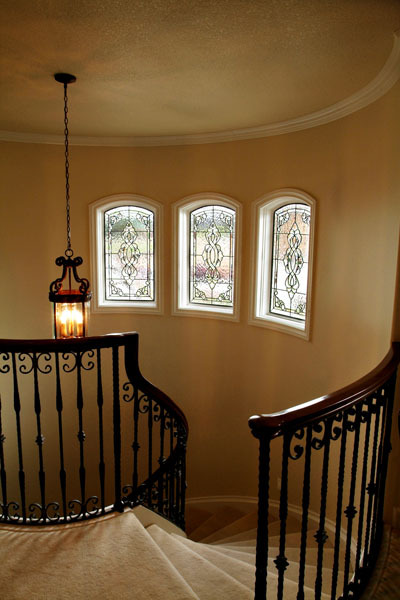 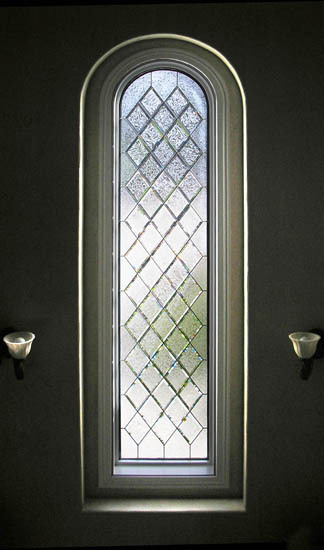 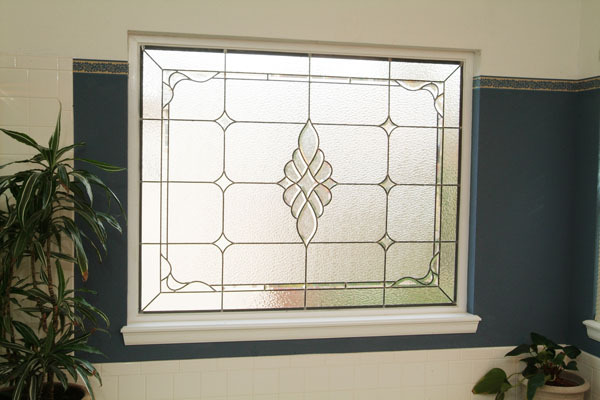 We specialize in privacy stained glass for these areas where, by the use of beautiful cut glass beveled pieces and clear textures we can give homeowners natural light and privacy at the same time. 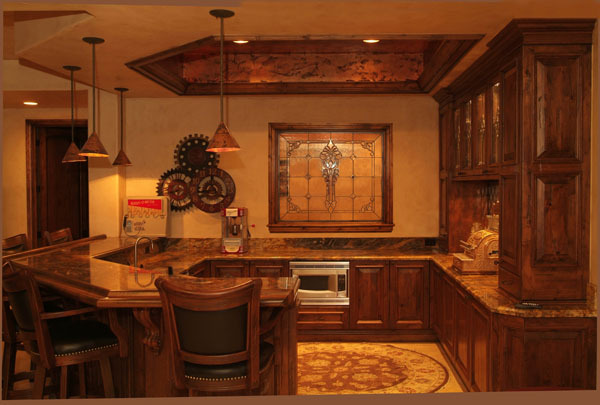 To find out how affordable we really are just tell us about your project and we will email you back ideas and prices. 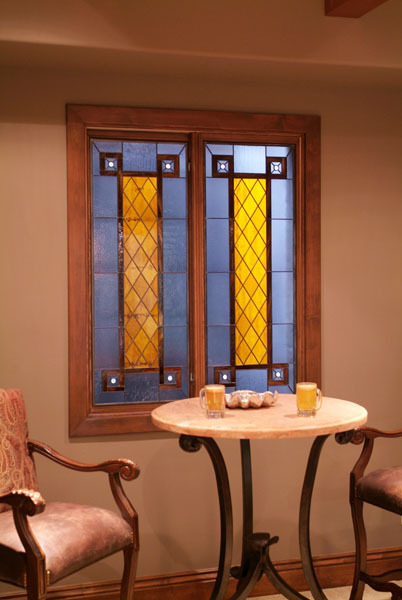 Scottish Stained Glass serves not only New York City, but also Ithaca, Albany, Syracuse, and the rest of New York State. 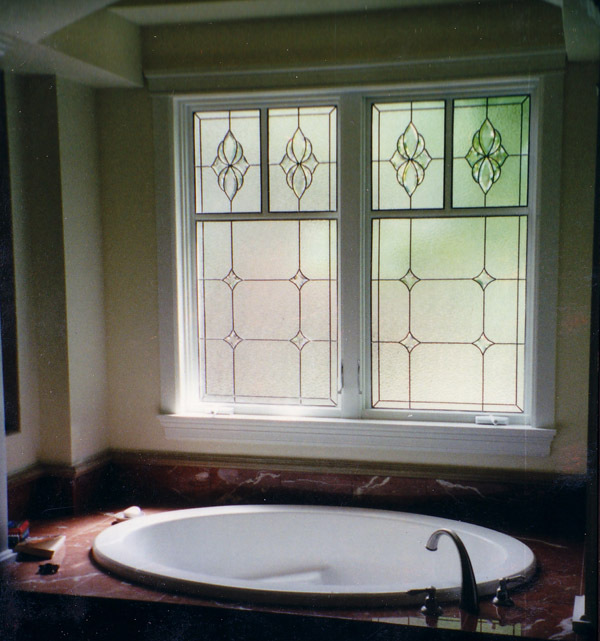 Whether you need stained glass for your home or business, contact us today to learn more about what we can do for you!